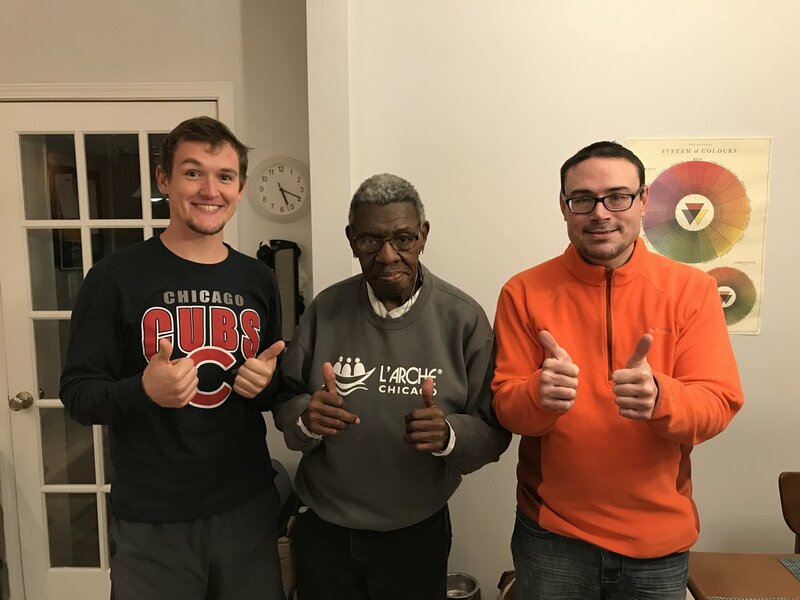 Here at L'Arche Chicago, we were overwhelmed by the generosity of many on Giving Tuesday. Together we raised $21,000!  Friends and family came together from all over the country to share L'Arche and to support L'Arche. Your generosity helps us to continue to root and grow. Together, we can create a world that welcomes difference and celebrates the unique gifts of all people. Thank you! The Friendship House gentlemen are very grateful!